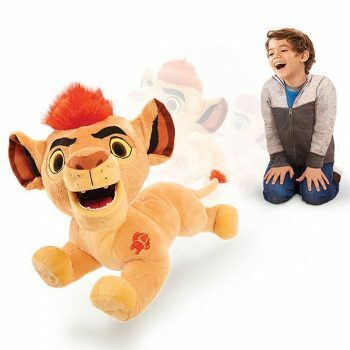 Now you can bring home the adventures of Disney Junior's The Lion Guard! 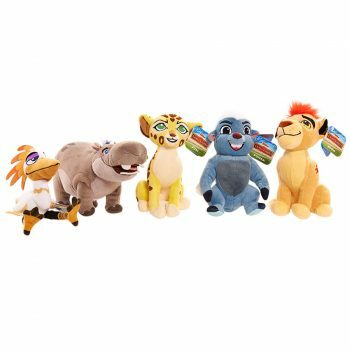 Collect them all including Kion, Bunga, Kiara, Fuli and Mtotto and get ready to defend the Pride Lands! 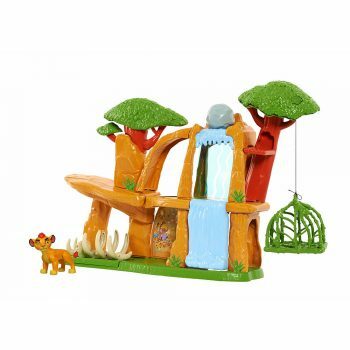 The Defend the Pride Lands Playset lets kids create their own adventures with 8 awesome features that will give kids hours of action-packed Lion Guard play! An engaging storybook and toy collection all in one activity kit! 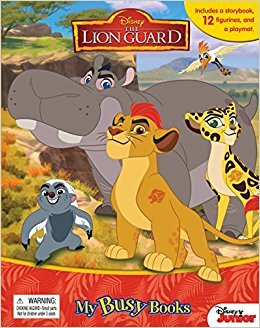 Get ready to join Kion as he follows in his father's footsteps and serves as the leader of the Lion Guard! Help Kion roam and defend his pride and protect the circle of life! 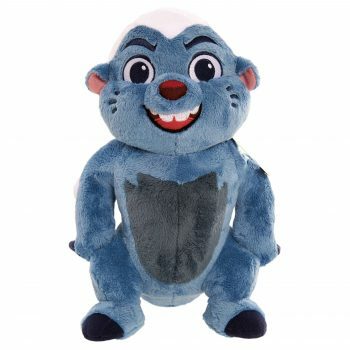 Lion Guard Talking Plush - Bunga 30cm Plush with Light Up "Mark of the Guard" arm Badge and 4 sayings that are unique to each character. 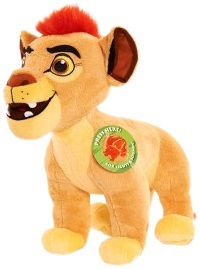 Lion Guard Talking Plush - Kion 12 inch Plush with Light Up "Mark of the Guard" arm Badge and 2 sayings that are unique to each character.